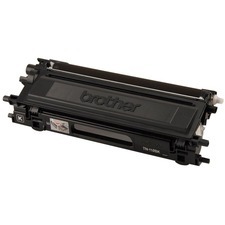 Marketing Information Toner cartridge is designed for use with Xerox WorkCentre M118, M118i and CopyCentre C118. Toner is specially formulated and tested to provide the best image quality and reliable printing you can count on page after page. 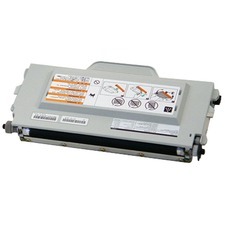 Xerox Genuine Supplies and Xerox equipment are made for each other. 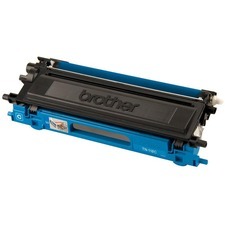 Cartridge yields approximately 11,000 pages at 5 percent coverage.